The StarTimes Uganda Premier League will continue on Sunday afternoon with three game. In Mwerere, Bright Stars will take on URA FC at the Champions Stadium. In their last games, the hosts lost 1-0 away to Police FC while URA drew 0-0 at Mbarara City. Before the loss to Police on Wednesday, Bright Stars were on a stroll of sorts, winning three and drawing as many in their previous six games, a run of results that saw them climb as high as fourth. Fred Kajoba’s side have not lost a League game in Mwerere this campaign, winning two and drawing three of their five fixtures. For URA, despite being one of only two teams yet to taste defeat this season, the Tax Collectors have consistently punched below their weight with most of the games ending in draws. Sam Simbwa’s side have drawn a League high 8 games including all of their last 6. The problem has clearly been scoring goals as the Tax Collectors have managed to find the back of the net on a joint league low of 5 occasions (only level with Paidah). They have also missed two penalties already, more than any other side in the division. Away from home, URA have drawn all their five games on the road, scoring two goals and conceding as many in the process. This will be the 11th top flight meeting between the two sides with URA winning four and losing only one of the other 10. The Tax Collectors’ only loss in this fixture was the 1-0 defeat in the reverse game last season. In Arua, Onduparaka FC will host a revamped Police side who are riding high on confidence. 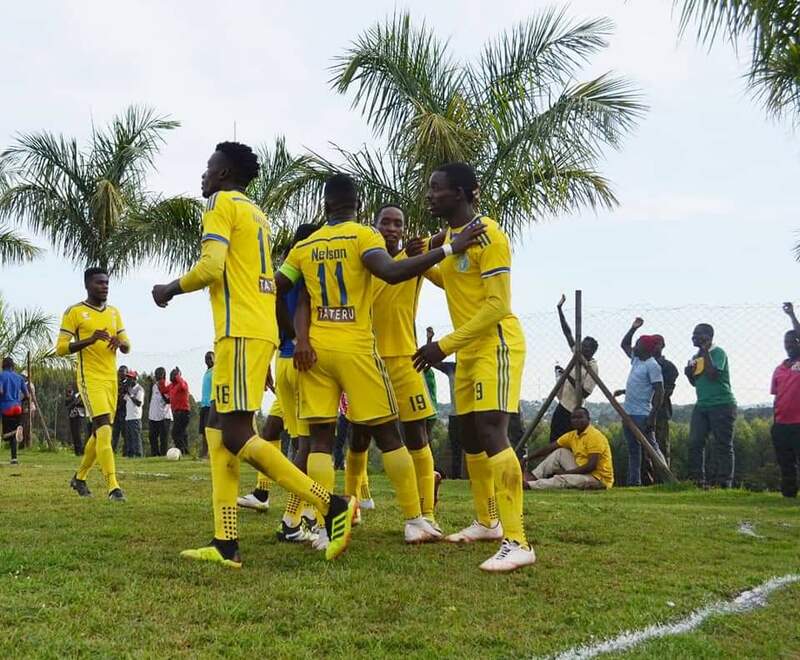 After losing their first three games of the season, Abdallah Mubiru’s side have made a remarkable turn around that has seen them lose only one of their last 8 games whilst winning 5. However, on Sunday, the Cop’s come up against a side that has also been in good form lately. The Caterpillars have collected 9 out of a possible 12 in their last 4 games. The loss away to Bul on Tuesday ended the Arua based side’s three game winning streak. Returning back to the Green Light Stadium will clearly boost Onduparaka’s hopes After all, they have lost only one of their first 5 home games there (W3 D1). 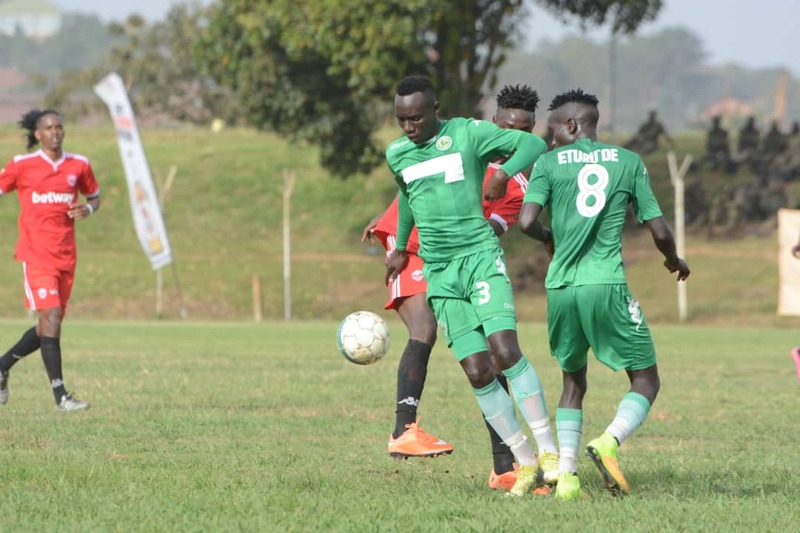 These two sides have faced off four times ever since Onduparaka gained promotion in 2016. In those four games, they have all be won by the Caterpillars including a 1-0 victory in the reverse fixture last season. In the other game of the day, Kirinya JSS will host Bul at the Might Arena in Jinja. The two Jinja based sides who currently contest the ‘Jinja Derby’ have be performing decently so far this season and currently sit mid table with 18 (Bul) and 17 points (Kirinya). In their last games, Bul defeated Onduparaka 1-0 while Kirinya overcame Paidah with the same scoreline away from home. Sunday’s fixture will be fifth meeting between the two sides in the top flight with none of them winning any of the first 4. The reverse fixture last season ended 1-1.